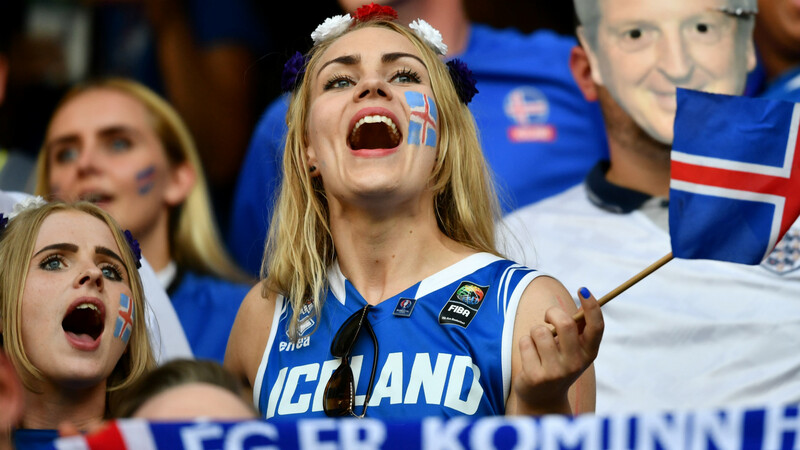 Iceland's remarkable Euro 2016 story continued as they came from behind to defeat England 2-1 and book a quarter-final meeting with hosts France. The small nation's players and supporters have won an abundance of admirers during their time at the finals, but many expected their tale to come to an end against Roy Hodgson's favourites. Rooney had spoken in the build-up about England's need to find an early goal and it was the captain who provided exactly that from the spot. The lead lasted less than 90 seconds, however, as Kari Arnason flicked on Aron Gunnarsson's long throw and Sigurdsson smashed in from close range. As England responded Daniel Sturridge teed up Harry Kane, whose thumping volley was tipped over by Halldorsson, but Hodgson's side remained frustrated until the break. 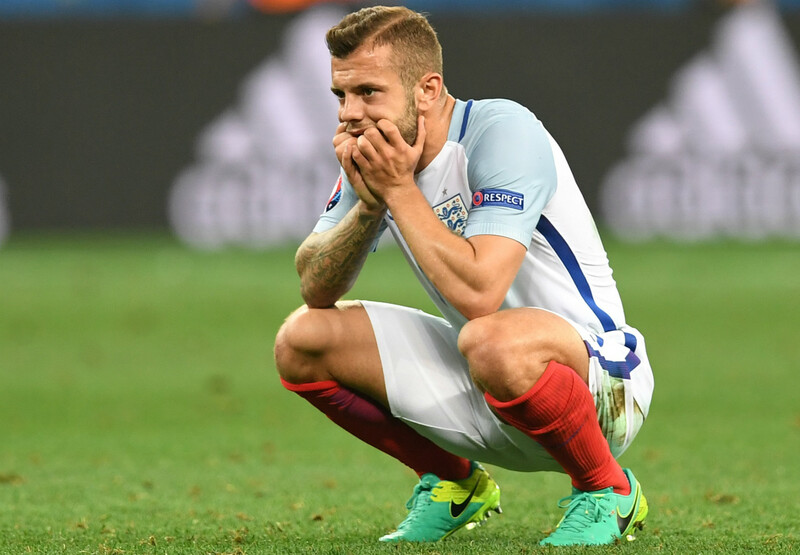 Things almost got worse for England 10 minutes after the restart as Sigurdsson's overhead kick from close range was straight at Hart as the defence showed its frailties against the set-piece once more. Alli blazed wildly over from Sturridge's deflected cross on the hour, but as the game wore on England's play became more frantic and they were unable to put the Iceland backline under any concerted pressure.